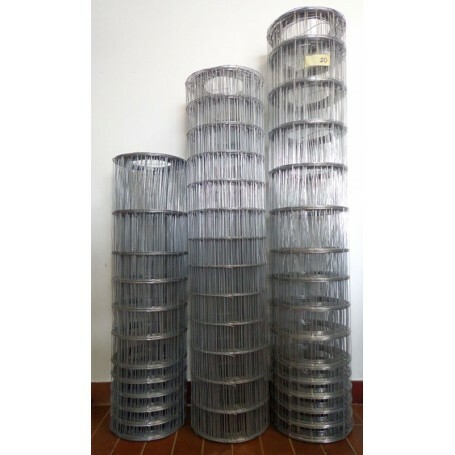 Farm wire fence is used for the construction of fences for livestock, poultry and wild animals and can also be used for construction of fences for property, garden, orchard etc. 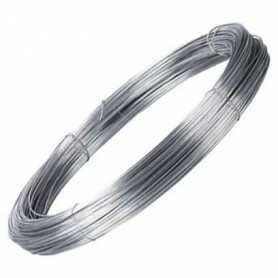 Farm wire fence extra quality is solid and stable and produced by puncturing technique of high quality galvanized hard wire thickness of 1.7 millimeters. 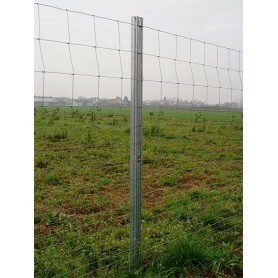 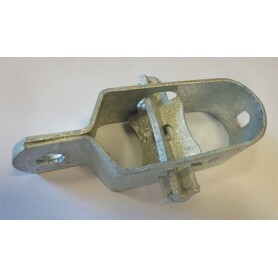 The dimensions and the size of farm wire fence can be seen in technical picture.